Pull & Bear UAE, last updated on 15 March 2017 , is listed under Apparel & Clothing category. It was added to UAE Directory Rinnoo.net on 15 March 2017 . 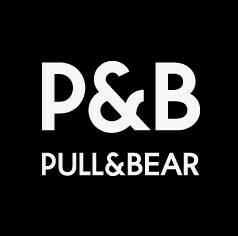 Pages of Pull & Bear UAE on Rinnoo.net have achieved 8,889 views till now. Pull&Bear started up in 1991 with a clear international mission and with the intention of dressing young people who are engaged with their environment, who live in the community and relate to each other.